The Buyapowa refer-a-friend platform is the most advanced platform of its kind anywhere in the world. 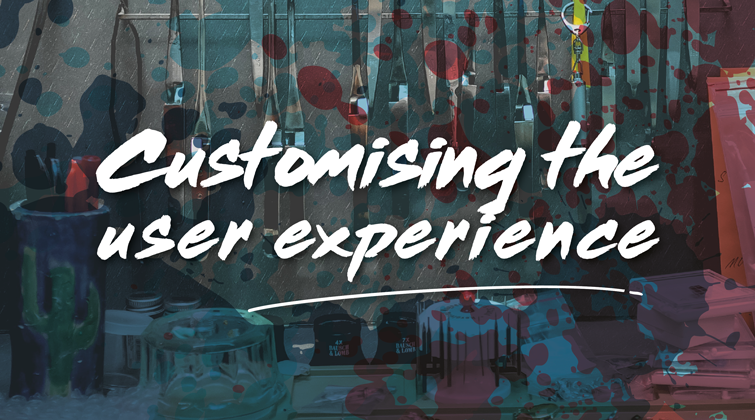 That means that, while it’s easy to get up and running in next to no time, you’ll have incredible power at your fingertips to customise the user experience to suit your brand, your products and your customers. From advanced design flexibility to custom creative to special features, there’s almost nothing you can’t do. And, because our platform is endlessly flexible, you’re free to change things again and again and again, whenever your needs evolve. Take a look at the presentation below to see how one of our longest-standing and best-loved clients, the luxury lifestyle retailer Amara, have customised the Buyapowa platform from top to bottom. If you’re thinking about launching or improving a referral programme, or you’d like to see even more examples of how different brands have crafted the perfect refer-a-friend scheme, just get in touch. We’ve got a lot to share.